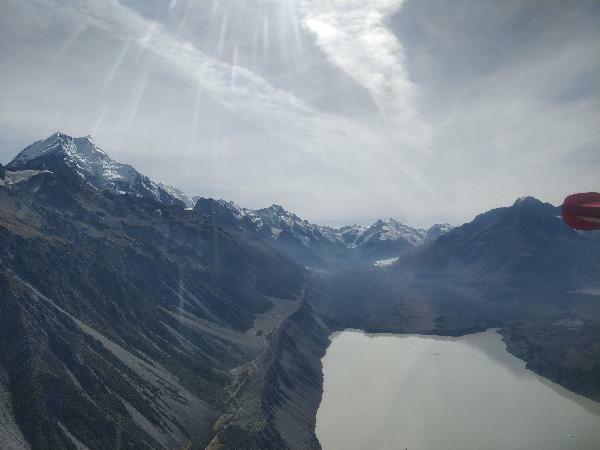 Take to the skies in a unique ski plane and discover a magical alpine wonderland with Mt. Cook Ski Planes & Helicopters! 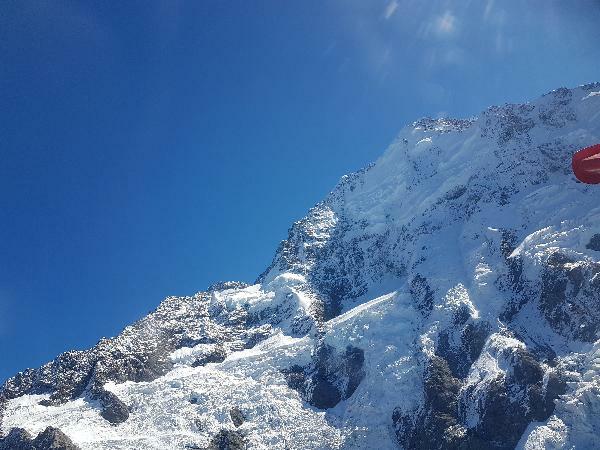 Fly through the beautiful snow covered mountains of the Southern Alps and get up close to the incredible Tasman Glacier. Fully appreciate the alpine atmosphere when we land the ski plane on a glacier and have fun in the snow. 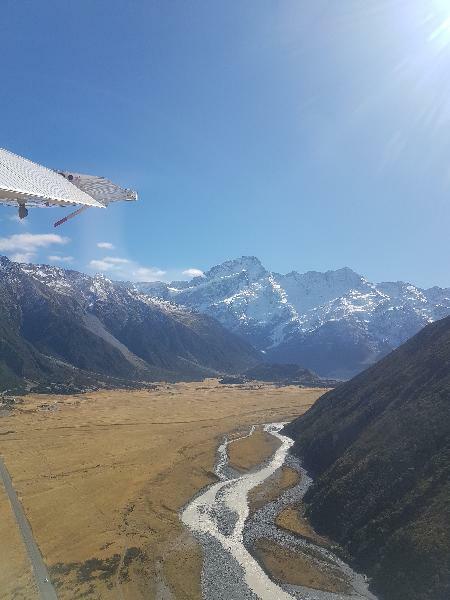 Soak up the outstanding panoramic views of Aoraki Mount Cook and Mount Tasman and surrender yourself to this amazing remote alpine landscape. An unforgettable adventure that guarantees captivating scenery from the moment you board your flight. Minimum Numbers: Flights are confirmed with 2 adults. Single bookings are welcome, but are waitlisted to confirm. Location: Aoraki Mount Cook Airport, Aoraki Mount Cook, South Canterbury. 1.5 hours drive from Tekapo or 3 hours from Queenstown. Definitely worth your money !! Thanks Ana for sharing this fabulous pic. So pleased you enjoyed your experience with us. Thank you for choosing to fly with us. Hi Steven Thanks so much for your review - our pilots certainly are very skilled aren't they! Looks like you had a great day for your flight too. The view was amazing and so pilot so great ! I booked a 35 min fly and got more than one hour ! It's one of those thing that know you have to do when you come if New Zealand! Thanks a lot ! We already had quite a discount on the normal price for the 35 minute flight, but on the day itself we got a phone call from Inflight, asking is we wanted to do an earlier flight for the same price, which turned out to be their 55 minute Grand Circle flight!!! It was an absolutely amazing experience, I would recommend it to anyone. I'd like to thank Inflight once again for giving us this opportunity, we loved every second of it! 직원들이 굉장히 친절합니다. 헬기장이 마을과 가까워서 좋구요. 무엇보다 뉴질랜드에서 가장 인상깊은 액티비티 입니다. 돈이 아깝지 않네요. 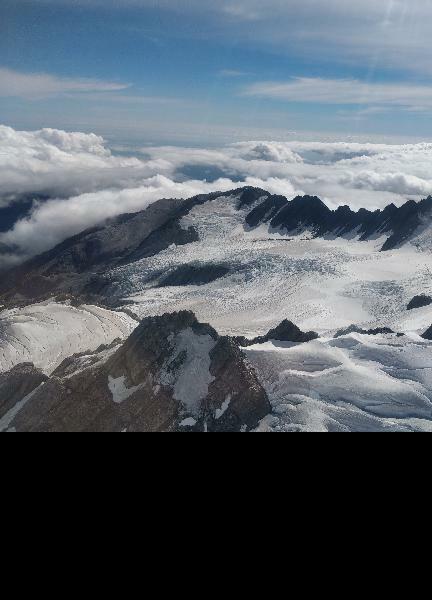 Your message has been sent to Ski Plane Flight + Glacier Landing Tasman Experience 35 minutes - Inflite Mt. Cook. You should hear from them shortly. Please note: all responses will come directly from Ski Plane Flight + Glacier Landing Tasman Experience 35 minutes - Inflite Mt. Cook, and not the team at Bookme.